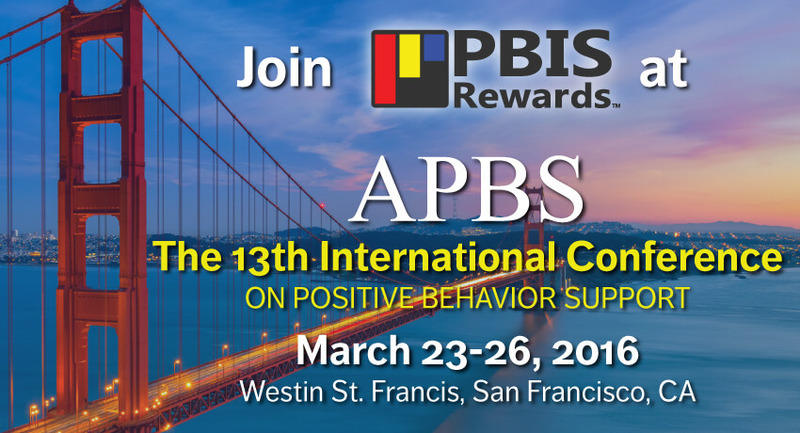 If you have been seeking a practical, cost-effective way to implement PBIS in a classroom setting, PBIS Rewards will be in attendance at the 13th International Conference on Positive Behavioral Support at the Westin St. Francis in San Francisco, CA, March 23-26, 2016. 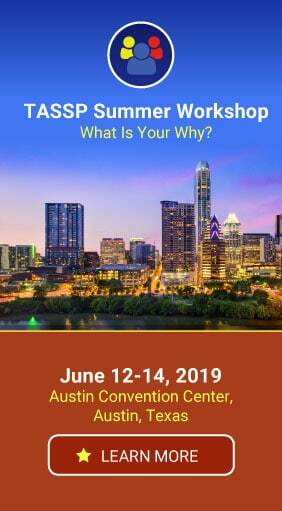 In addition to a variety of sessions and workshops covering the many facets of Positive Behavioral Support, the conference will include an exhibitor hall showcasing numerous tools and supports for educators and administrators. 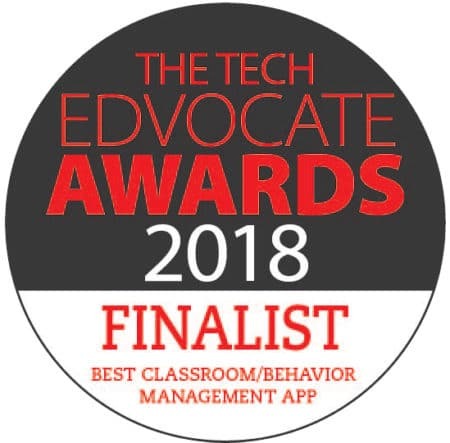 PBIS Rewards will be on hand to demonstrate the features and benefits of our technology-based, schoolwide PBIS incentives management system. PBIS Rewards can be a great starting point for developing a school-based rewards program, and can enhance a program already in place. If you’re attending the APBS conference, please stop by the PBIS Rewards booth to learn more about this easy-to-use, innovative, technology-based system. If you can’t make it to this year’s APBS Conference in San Francisco but would like a demo, you can request one here.